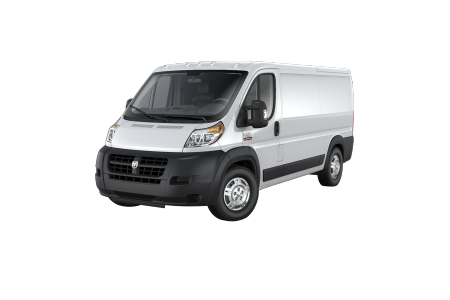 OverviewGet the job done in a Ram truck or van from Browning Dodge Chrysler Jeep Ram. 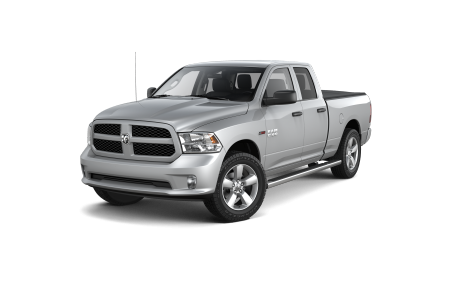 Situated near Norco College just off I-15, we carry an impressive selection of new and pre-owned Ram models at our Ram dealership in Norco, California. Come see us today to check out the all-new Ram 1500, voted Truck Trend’s 2019 Pickup of the Year. 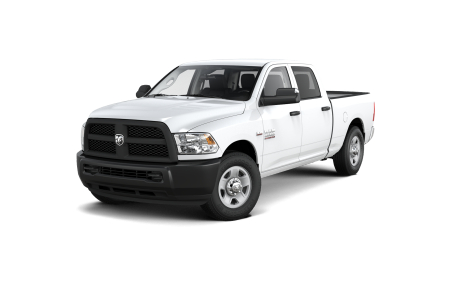 The Ram 2500 is a tried-and-true pickup truck with outstanding towing capacity, while the Ram 3500 is a hardworking, American-made truck with luxurious interiors. Visit our showroom today to get behind the wheel of your favorite Ram truck. 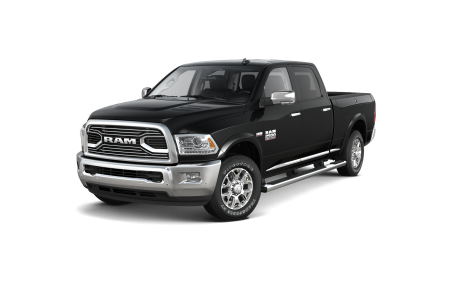 Lease a new Ram model at your local Norco, CA dealership. Browning Dodge Chrysler Jeep Ram is a family-owned Ram dealership in Norco, CA. 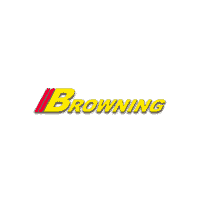 For more than 70 years, the Browning Automotive Group has proudly served customers throughout California. Our sales professionals and finance experts build relationships with customers through honest and straightforward service. Experience the difference today. Contact us to schedule your exclusive test drive. Do you know the differences between a Ram lease and a Ram loan? 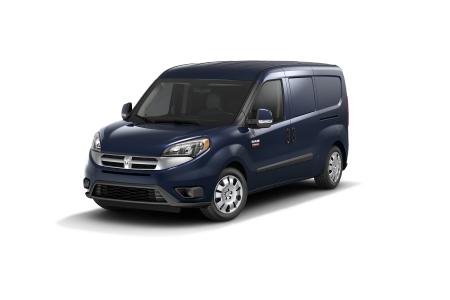 If you have questions about Ram financing, get in touch with the finance professionals at Browning Dodge Chrysler Jeep Ram. We will discuss our current Ram financing offers with you and help you decide which payment plan works best for you. Come by our Ram dealership in Norco, CA today to find a Ram truck that works as hard as you.